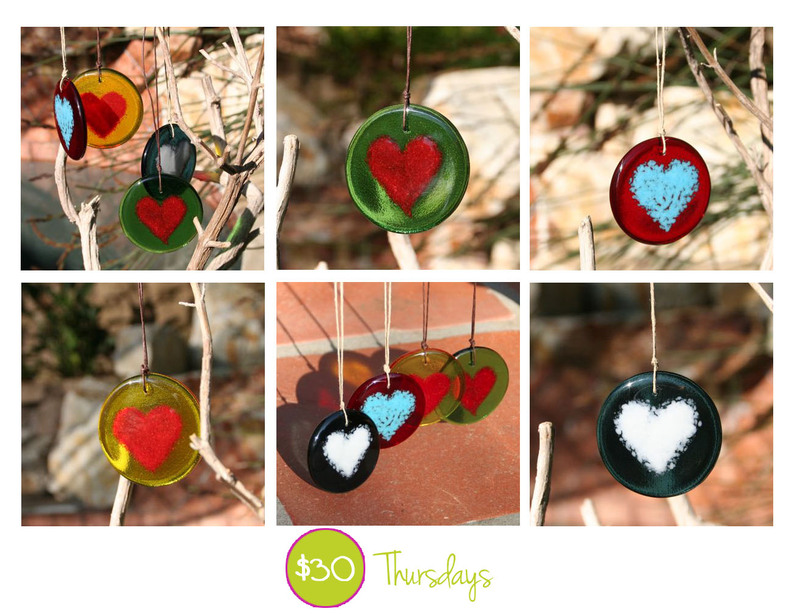 These heart suncatchers are an everyday reminder that you are loved. Hang in a window to let the sun pass through - so beautiful, so simple. Normally $22 each, today they are two for $30 including tax and shipping. Get one for yourself and one for a loved one!